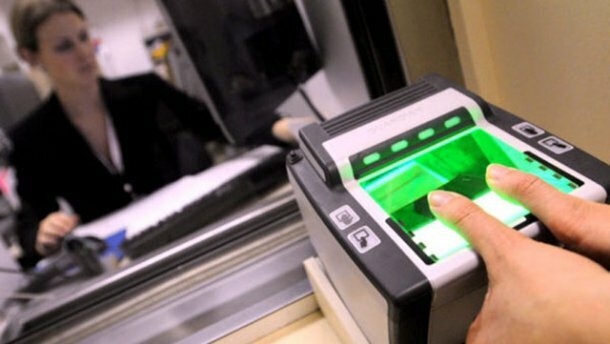 About 175, 000 citizens of Russia have passed the biometric control at the border of Ukraine since the beginning of 2018 as the State Border Guard Service of Ukraine reported. Totally, since 2018 224, 00 foreigners, including 175, 00 Russians, were registered at the border', the message said. The system of the recording of the biometric data for the citizens of 71 countries began to work on January 1, 2018. As we reported earlier the biometric control on Ukraine-Russia state border started working on December 27. The new system allows to check the duration of a person’s stay in Ukraine and is connected to the Interpol database. Citizens of 71 countries including Russia have to give 5 fingerprints for identification when entering Ukraine as well as send a notice of their intention to enter the country in advance, specifying an aim of a trip. Earlier Vasyl Servatyuk, the First Deputy Head of the State Border Guard Service claimed that the Russian side responds with the provocations to the implementation of the biometric control by Ukraine.